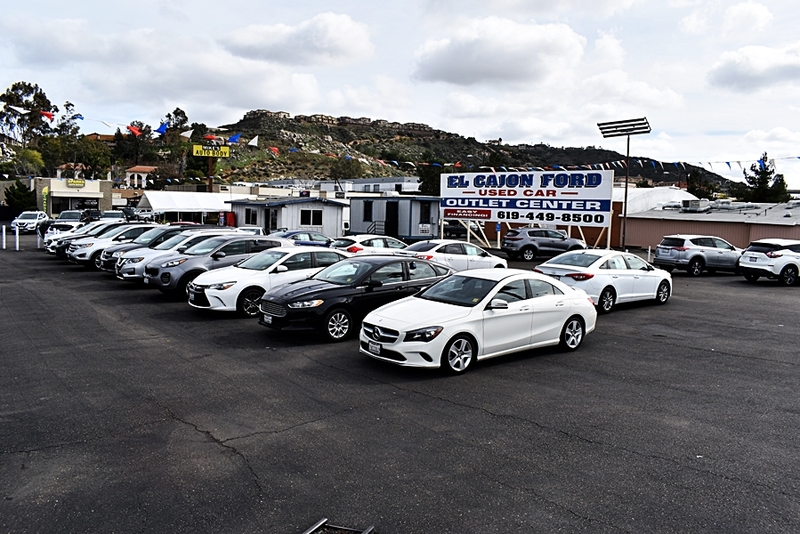 Welcome to the El Cajon Ford Used Car Outlet Center. 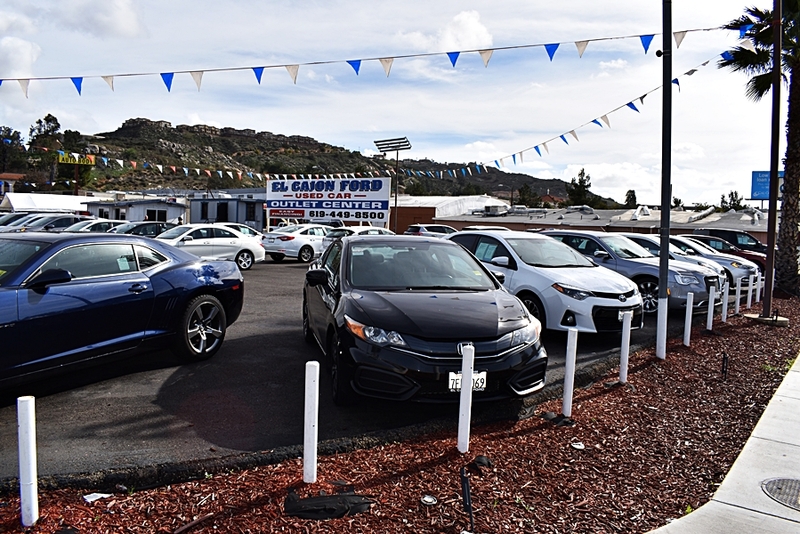 We have one of the largest inventories of pre-owned vehicles in San Diego County, with up to 150 used vehicles in stock! 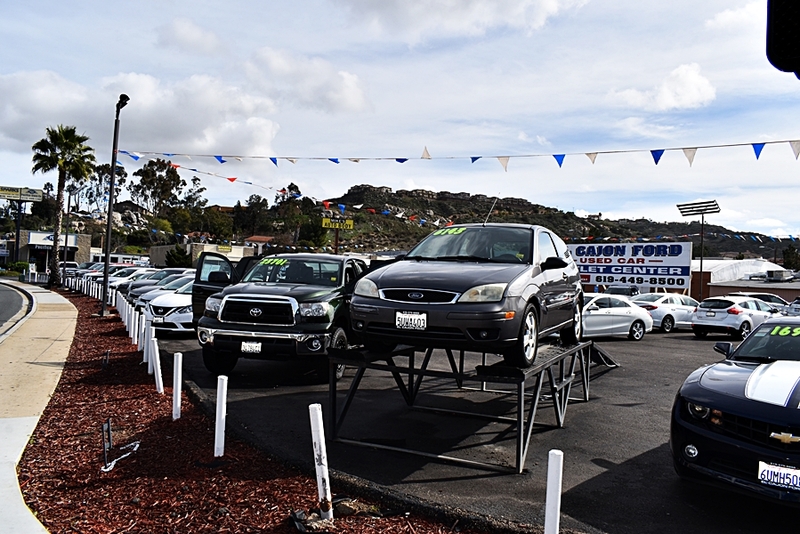 Whether it be a Used Car, Truck, Van or SUV, we have what you’re looking for. AutoCheck and Warranties available up to 48 months. 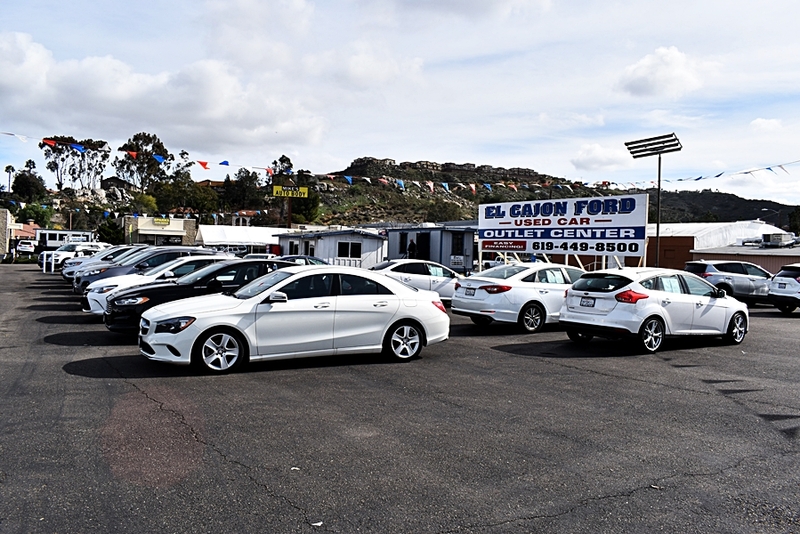 With over 30 years at the same location you can buy with confidence at the El Cajon Ford Used Car Outlet Center.